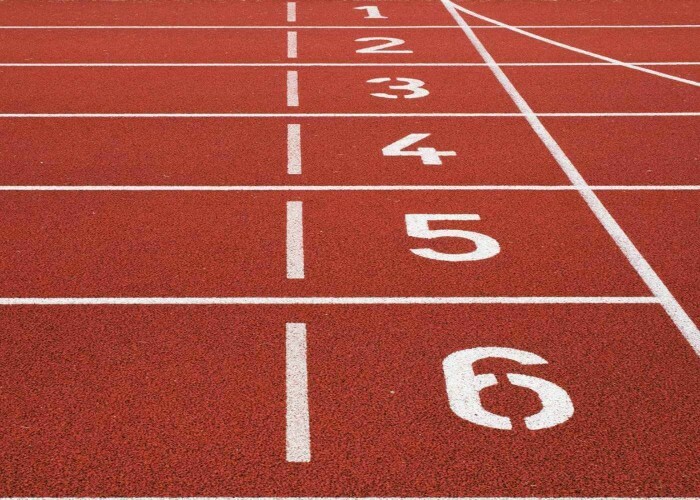 Athletics comprises of a wide range of sporting events and requires a variety of skills and techniques from the athletes. It includes both indoor and outdoor events with the main competition categories of track and field, race walking, road running and cross-country running. The road and track events are decided by the finishing time or position while the field events (throws and jumps) are won by athletes who covered the highest distances. Athletics have its roots in the Ancient Olympic Games in 776 BCE while the modern events were defined in the North America and Western Europe in the 19th and 20th century and then spread to other parts of the world.